This design was featured on Annie’s Attic Free Pattern of the Day. There are no archives retained for those one-day only patterns at Annie’s Attic. 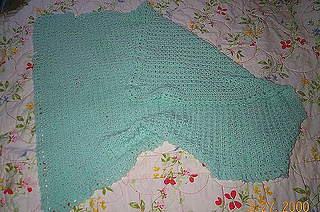 However this pattern was moved to FreePatterns.com and is available there for download (after free registration).